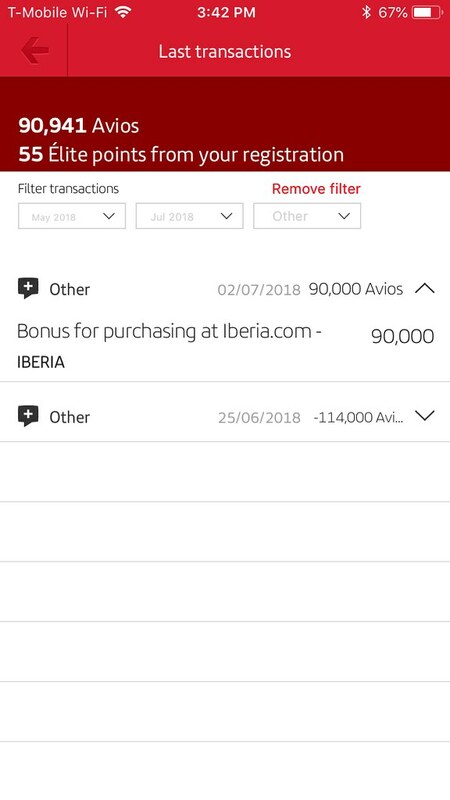 Back in late June, Iberia ran a promotion that for each flight booking with Iberia, you will be awarded 9000 Avios, up to 90,000 Avios. Booking must be completed by June 24, 2018. Bonus Avios will be awarded within 10 days and have to used by December 1, 2018. The promotion has since ended. I captured the screen print below. I love Iberia Avios. Their award chart is particularly favorable to Chicago-Madrid route, where they charge only 34,000 Avios in off-peak one way business class for the flying distance of 4202 miles, even below what their chart would dictate! I recently redeemed 204,000 Avios for our summer trip to Switzerland and Italy for our family of three. It’s not surprising that I went all-in at the promotion. Have you heard of the Spanish town of Santander? Me neither. Yet, I must love it so much that I bought TEN one-way tickets from Santander to Madrid, at a cost of $27.73 each. 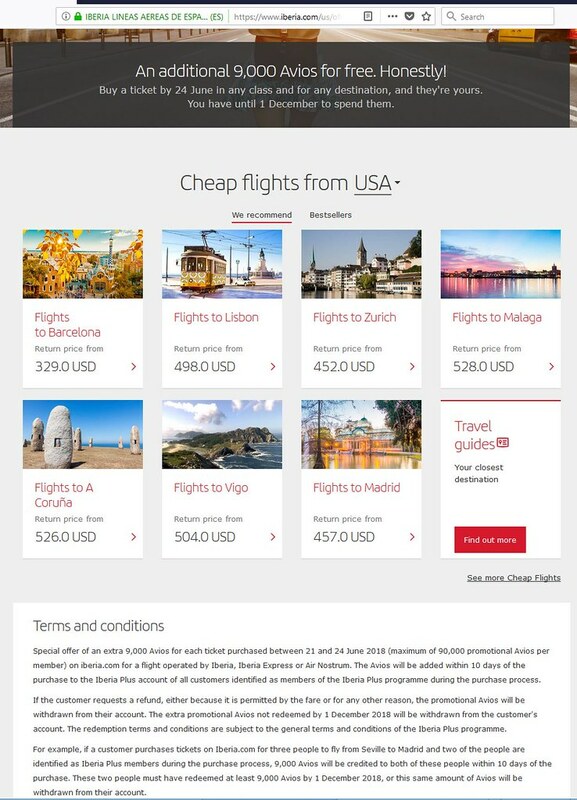 Either that or that’s the lowest price I could find on June 23, 2018 at Iberia.com. 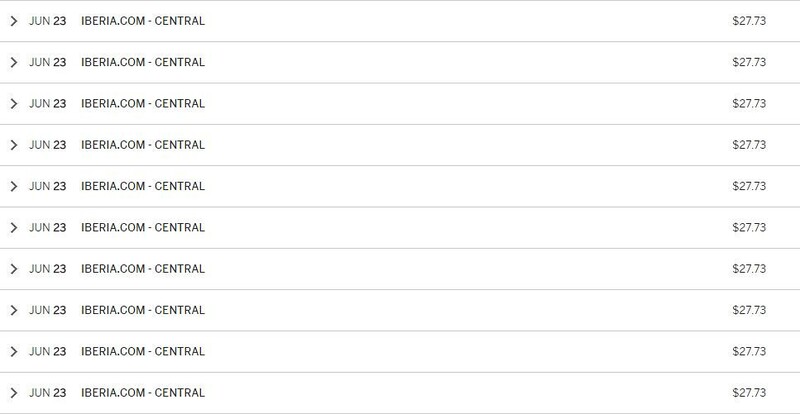 To be fair, I had my share of worrying at the too-good-to-true promotion since I purchased the tickets. 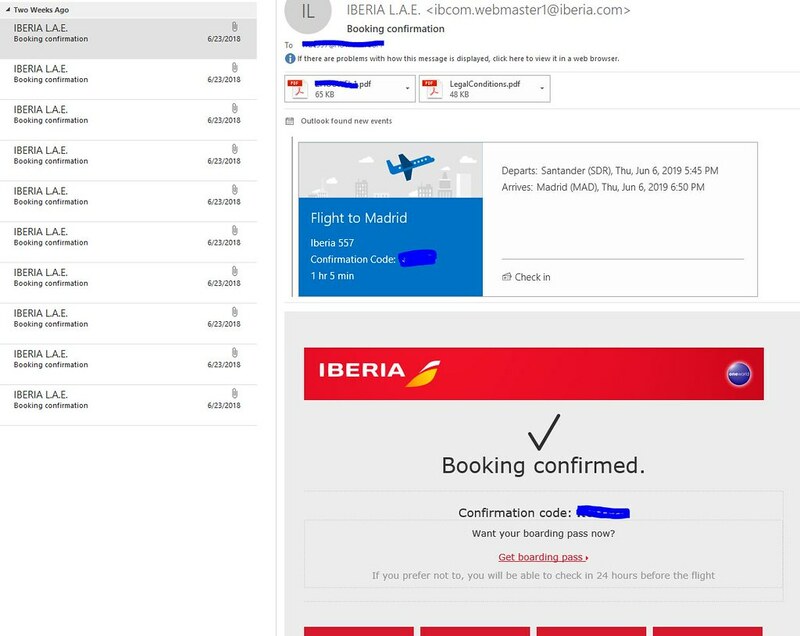 What if Iberia have determined that I could not possibly fly Santander to Madrid ten times in a span of 20 days between May and June, 2019 and decided to withhold my Avios? What if they admit an error was made in the promotion and just retain the ticket sale instead? Imagine my pleasant surprise when I saw my Avios balance jumped from 941 to 90,941 upon my second login today! Iberia honored their promotion!! Now, it rests on me to put this 90K Avios to good use and I can tell you I have some fairly good ideas, most likely on a solo trip to Europe to meet my parents who will fly FINNAIR from Shanghai to Helsinki in their new A350-900 aircraft, a trip that cost me 80K AsiaMiles per person in round trip business class just before it inflated to 100K on June 21, 2018.